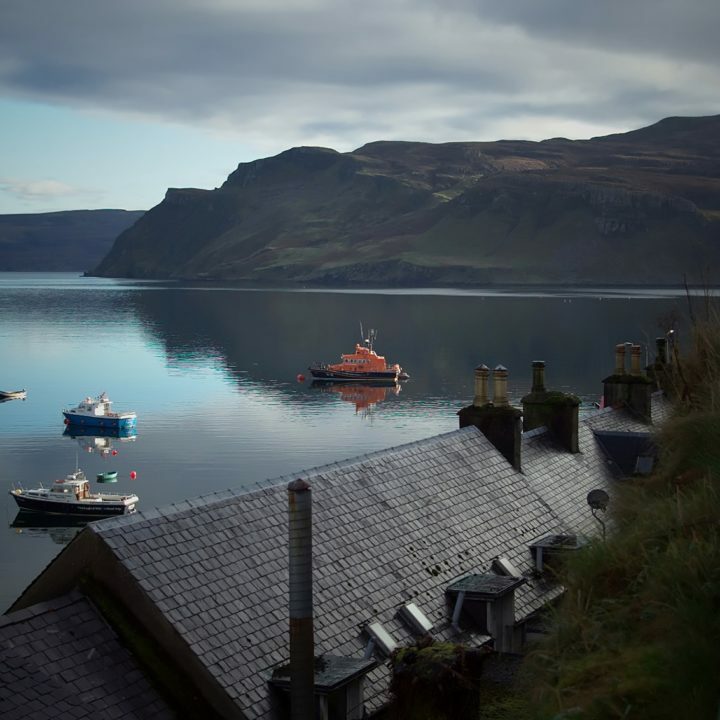 Whether you’ve spent the day hiking over mountains and moors, catching glimpses of Skye’s magnificent bird and animal life, or exploring some of the many sites this island has to offer, you’ll be in need of a warm, comfortable room in which to relax upon your return. 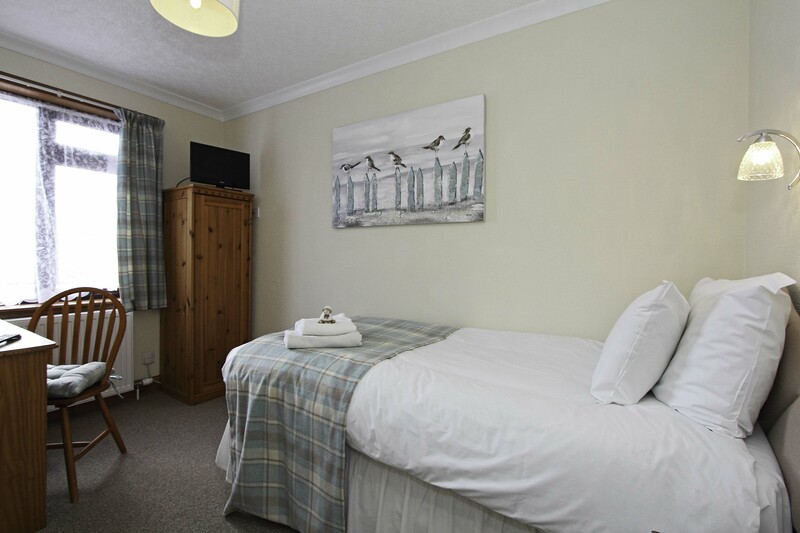 Our single room is the perfect option - we’ve no doubt that in this quiet and tranquil location, and in the soft bed provided, you’ll be able to catch a seriously refreshing sleep, setting you up perfectly for the day ahead. In this delightful single room, you’ll find everything you need to make your stay as comfortable as you deserve it to be. 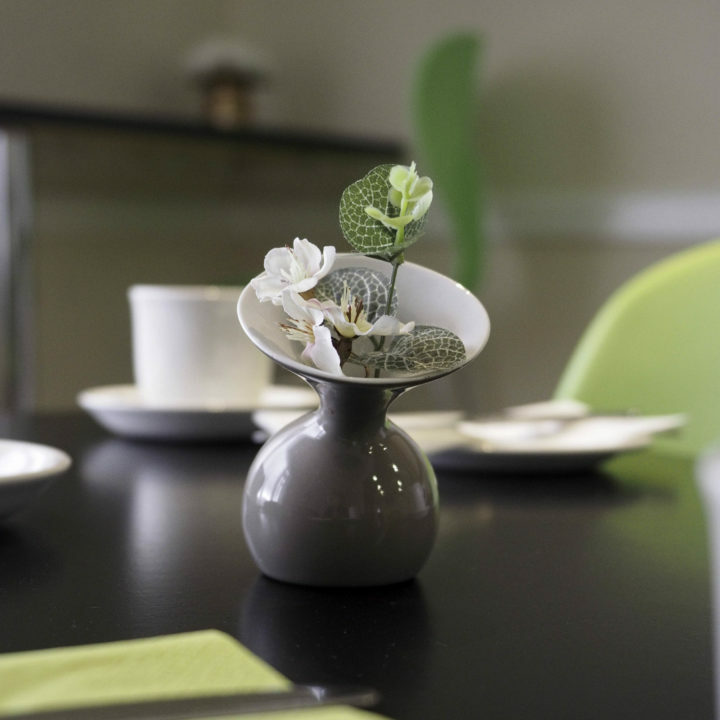 From the selection of toiletries you’ll find in your private bathroom, to the free WiFi connection and tea and coffee making facilities, we’re always ready to go the extra mile to make your stay a perfect one. 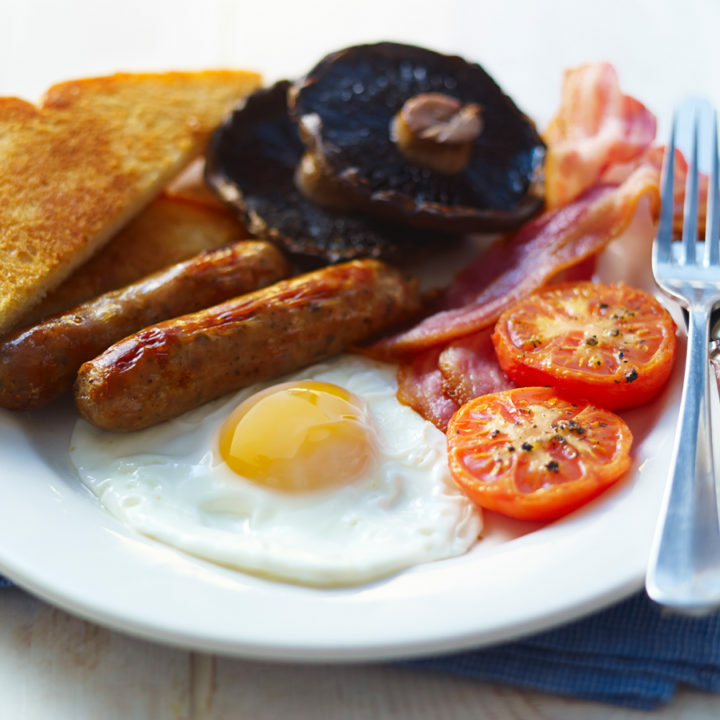 Upon waking, you’ll be able to choose from a tempting continental breakfast, or a traditional full Scottish breakfast… there simply couldn’t be a better way to start a day on the stunning Isle of Skye! 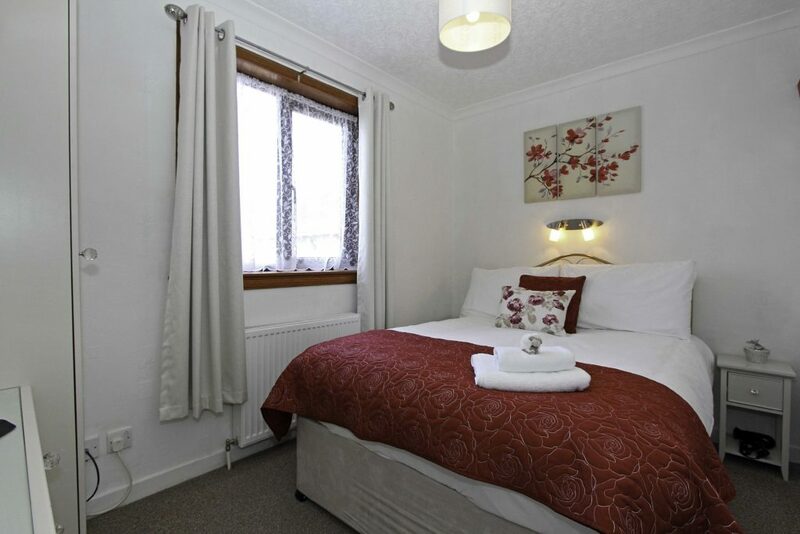 This room is available from £45 per night. Please note that our cancellation policy involves giving 72 hours advance notice of any cancellations in order to receive a full refund. 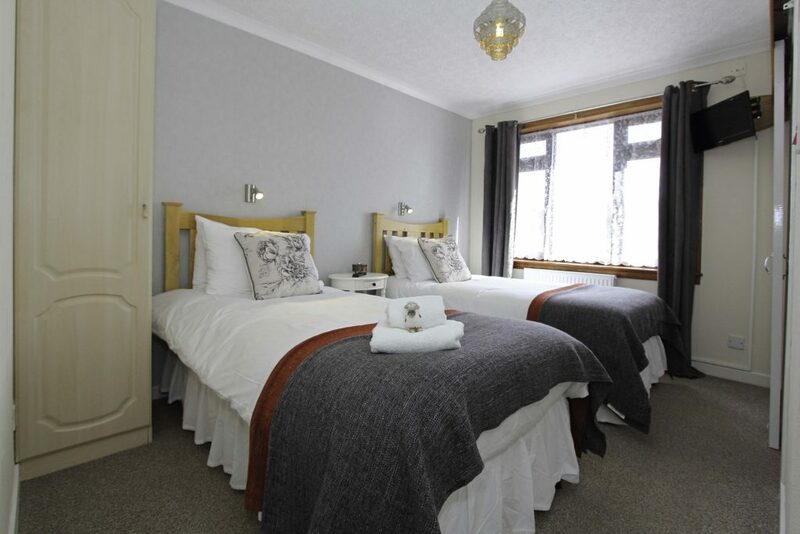 A spacious twin room with free Wi-Fi, amenities and views.